GATE 2018 online application form: Graduate Aptitude Test in Engineering, GATE 2018 application forms are out online. Students who are willing to apply for masters and looking for jobs in private and public sectors can apply for the gate Examination now. 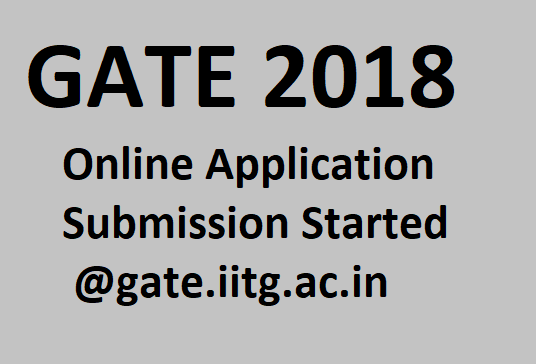 All the engineering students who have taken coaching for GATE can now log in to Gate 2018 official website, gate.iitg.ac.in and fill the application form. IIT Guwahati is hosting the examination this year. A notification has released that September 1st will be the starting date for filling the application. GATE Online Application Processing System (GOAPS) website opened on the morning of September 1st. Graduate Aptitude Test in Engineering (GATE) is an entrance exam for masters in reputed colleges like Indian Institute of technology (IITs), NITs, and Indian Institute of Science (IISc) which is conducted across the nation. Every year one of the IIT Colleges hosts the examination. Gate application, exam fee and conduction of exam will take place online. 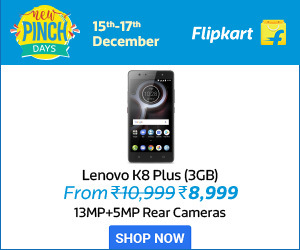 Make payment of fee through net banking, credit card or debit card. Once the registration prepossess is completed, Gate 2018 admit card will be released, and notification will be sent to email ID or mobile number provided in the registration form. The Gate entrance test will be conducted for 23 subjects of engineering and exam will take place in the first week of February. Students who are qualified in the test can obtain the seats in reputed colleges. Public Sector Undertakings (PSUs) are recruiting students by their GATE scores. Some of the organizations offering jobs are Bharat Heavy Electricals Limited (BHEL), Hindustan Aeronautics Limited (HAL), Indian Oil Corporation Limited (IOCL), National Thermal Power Corporation (NTPC), Gas Authority of India Limited (GAIL), Nuclear Power Corporation of India Limited (NPCIL), Oil and Natural Gas Corporation (ONGC) and Power Grid Corporation of India.